Preorder Animal Lessons and get goodies! Preorder Animal Lessons now – and get great bonuses! Although my new book Animal Lessons is not officially due out until May 8th, 2017, as a special member of my community you can preorder Animal Lessons right now! And if you DO pre-order, I’ve got a few little goodies as my thank you as well (click the link below to see what you get)! All around us, animals are acting as our therapists, trainers, mentors, and gurus – but only if we pay attention. Through their “misbehaviors”, challenges, and unwavering love, animals are conscientiously guiding us to the next step in our personal journey. 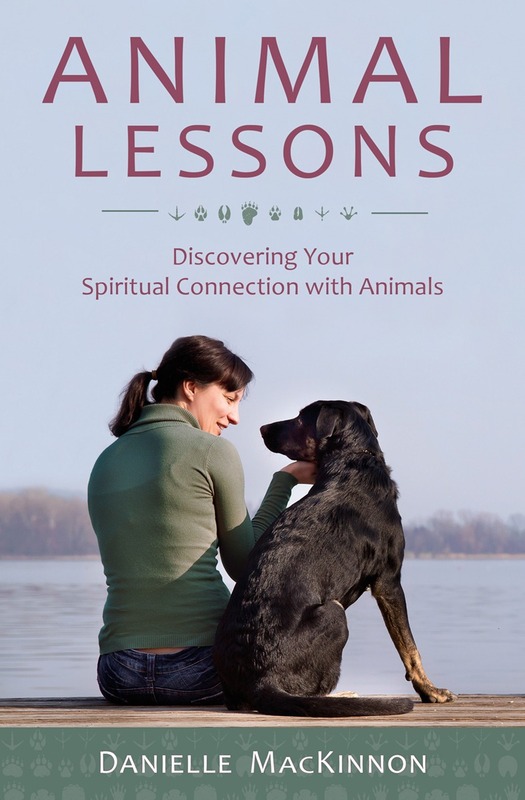 Animal Lessons, a first-of-its-kind book, shows you how to understand and benefit from this incredible phenomenon! 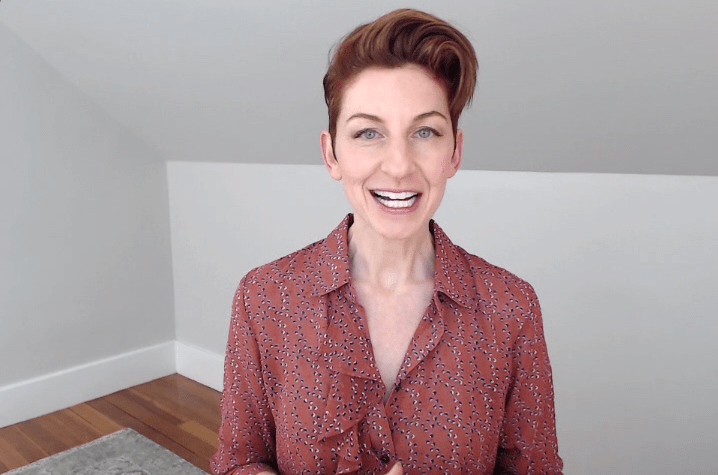 Having worked deeply and intuitively with animals for the past seventeen years, Danielle MacKinnon shares her own step-by-step process, along with tools and techniques for tapping into these revelations, so that you can experience more happiness, health, freedom, and abundance through the guidance of the animal in your life. Learn more AND preorder here! https://www.daniellemackinnon.com/wp-content/uploads/2017/03/Screenshot-2017-03-23-09.16.48.png 475 718 Danielle MacKinnon https://www.daniellemackinnon.com/wp-content/uploads/2018/10/DM-Editable-Logo-new.png Danielle MacKinnon2017-03-23 08:21:112017-03-23 09:37:26Preorder Animal Lessons and get goodies!